Situated in West Africa, the Ivory Coast city of Abidjan was the home for a recent ITTF/PTT Level One Coach Education Course; proceedings commenced on Sunday 18th September and concluded on Friday 30th September. Supported by Olympic Solidarity and administered by the ITTF Development Programme, the expert on duty was Frenchman Cédric Rouleau; a total of 30 students attended. 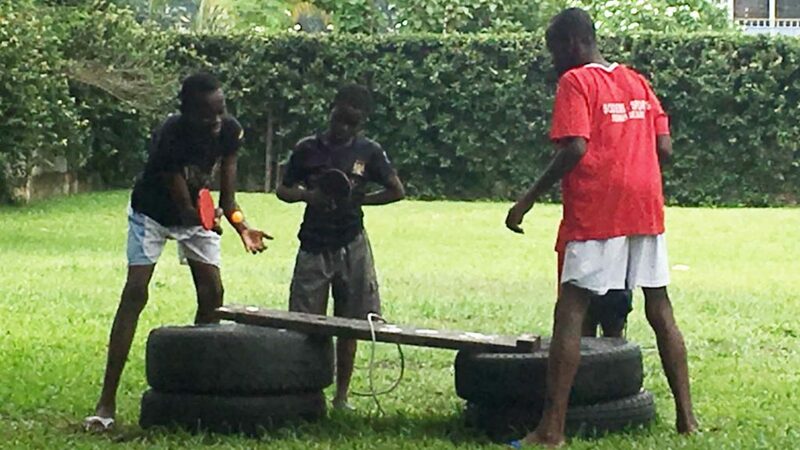 Two venues were used; the practical sessions were held at the Olympic National Training Centre; the theory part at the Sodemi Club. The Ivory Coast Table Tennis Federation provided crutches and wheelchairs for the Para element of the itinerary. Proceedings were opened by Lucien Kouakou, the Vice President of the Ivory Coast National Olympic Committee, who encouraged everyone to promote the sport of table tennis throughout the country. “Elected last year, Michel N’Zi, the President of the Ivory Coast Table Tennis Federation and his new technical team decided to put a great deal of effort into developing coaches and promoting table tennis in schools”, explained Cédric Rouleau. Notably in 2017, Abidjan will welcome the Francophone Games, the French city of Nice having been the host in 2013; over 80 will compete in the multi-sport event to be staged from Friday 21st to Sunday 30th July. Table tennis is one of the disciplines involved. 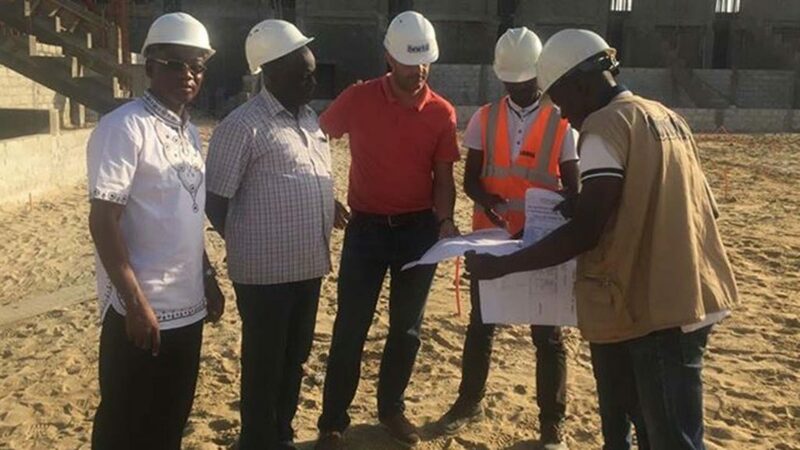 A hall is being built to host the table tennis events at the Games; it will house 12 tables and will be available for the Ivory Coast Table Tennis Federation once the tournament has concluded.